We’re here to exceed your expectations. New Town Architecture & Engineering Inc. is one of the largest multi-disciplinary professional consulting firms in the Okanagan Valley. Working interactively with both public and private sector Clients, New Town offers architecture, civil engineering, land use planning, urban design, and public process administration. The New Town team is focused on being adaptable to the unique Client needs while sustaining a clear understanding of project scope, schedule and budget. 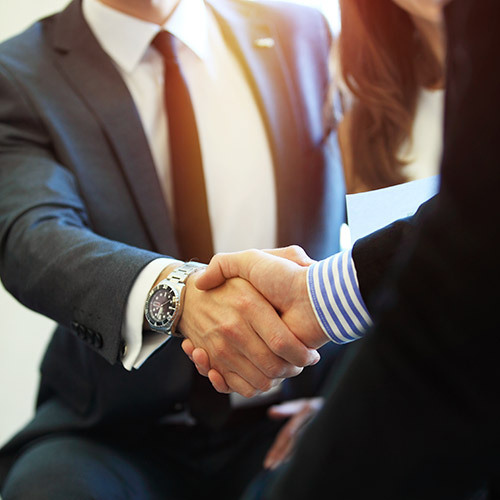 Offering the best service to current and prospective Clients, our goal is to set realistic customer expectations, and then not just meet them, but exceed them. We thrive on challenges. 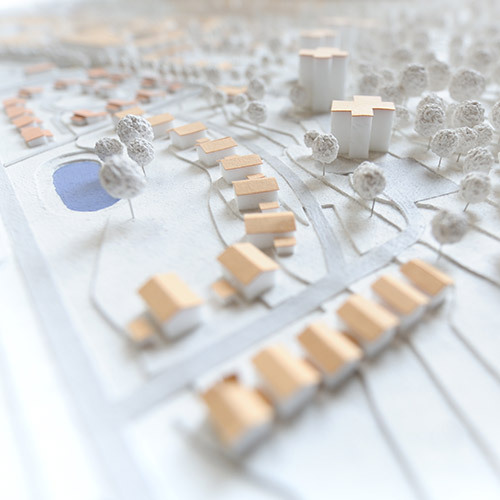 Our specializations with hillside development, brownfield sites, and multi-stakeholder planning establish us at the cutting edge of modern development. To be successful in land development, you need a consultant that is both a visionary and technical specialist to ensure your project becomes a tangible reality. 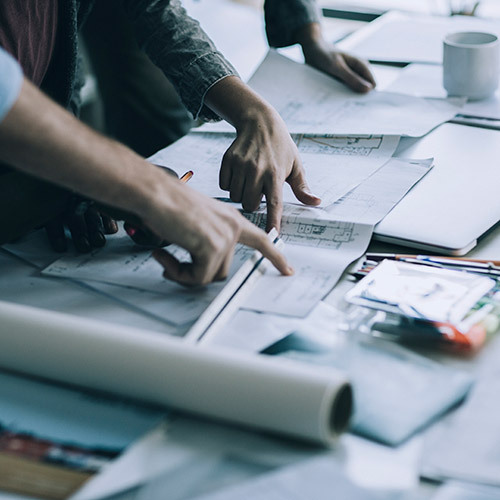 Our team serves both public and private sector clients and offers wide-ranging experience in land use planning, civil and municipal engineering, building design, and coordination of approval processing. Whether you require assistance with a small-scale subdivision or are seeking creative solutions for a larger assembly of land parcels, we can help you achieve a dynamic and market-sensitive project. Our clients are the partners that make the work we do possible. We understand your dreams and social aspirations, balanced by commercial and community service objectives and the risks that must be considered to bring projects to fruition successfully. As a design-based company, we serve with creativity and style while maintaining a close check on bottom line costing. We strive to make spaces that engage and are compelling beyond their function. We have over 600 successfully completed projects covering a range of disciplines and archetypes. The key to our success to date has always been successful collaboration and a triple bottom line economy. We are in the business of building, but more than that, it also means we’re in the business of people.